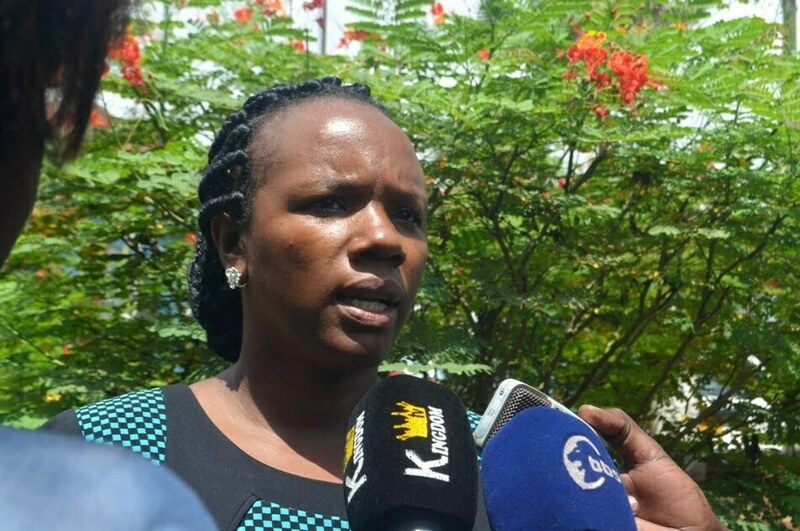 Ingrid Turinawe, one of the Forum for Democratic Change (FDC) party EALA candidates. Courtesy Photo. ngrid Turinawe, one of the Forum for Democratic Change (FDC) party EALA candidates.